This week StutterTalk features a classic episode from March 12, 2009. We spoke with Michael Sugarman a pioneer in the stuttering self-help movement. 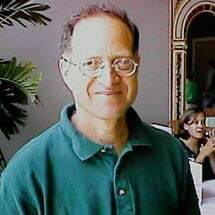 Michael Sugarman was co-founder of the National Stuttering Project (now the National Stuttering Association). Enjoy the show.